How about making $8 MILLION dollars reselling products already found in stores? That's how one man's making money in our headlines segment today. It sounds fantastic until you hear the details. In our second headline we wonder out loud, "Why don't we ever see special rates or sales on life insurance?" Yaron Ben-Zvi from Haven Life joins us to answer that question and share with us more about what's going on in the life insurance industry. But the star of today's show is Brent Shelton from BFAds.net, who'll help us dig in to the deals coming this Black Friday. Hoping to score that unique gift? We'll talk about how this Black Friday will compare to those of former years, where you'll find some of the biggest and quirkiest deals and the biggest door busters. Plus, we'll outline how to plan so you don't get taken for a ride that sounds like a "great deal" but really is the same ol' price you'd pay any other day of the year. You'll hear about everything Star Wars, duck blinds for the office, front yard inflatables, toys, and of course, cars that even the kids can drive. We'll also throw out the Haven Life Line to Doug, who's hoping to use a 529 plan for himself to take classes on cruise ships or vacations. Can you do this? We'll answer his question and talk about the possibility of a Stacking Benjamins cruise in the future...and just how ugly that might end up. Then we answer a letter from Nancy who wonders about paying off credit cards or investing for retirement. Which is the first priority? Special thanks to M1Finance and Hello Fresh for sponsoring our show! Want deals? 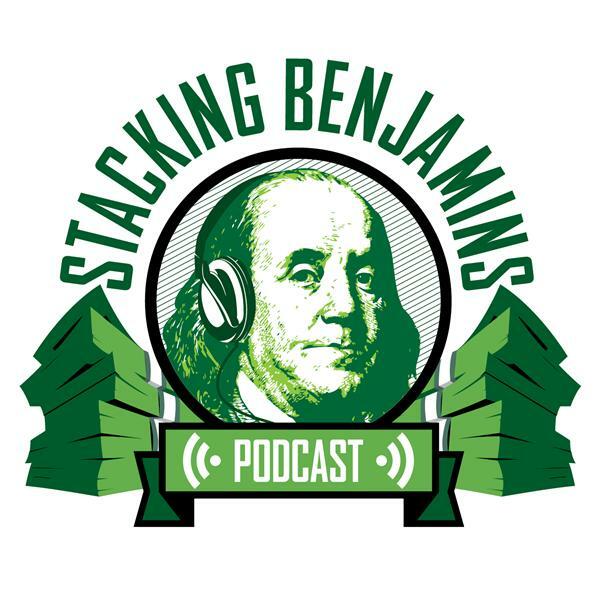 Use our "stackingbenjamins" code to score a free year of M1Finance on their site while signing up. To grab a deal on Hello Fresh, use offer code "Stacking30"